Selling out each year, the event attracts close to 4,000 professional delegates, including representatives of over 400 international festivals. 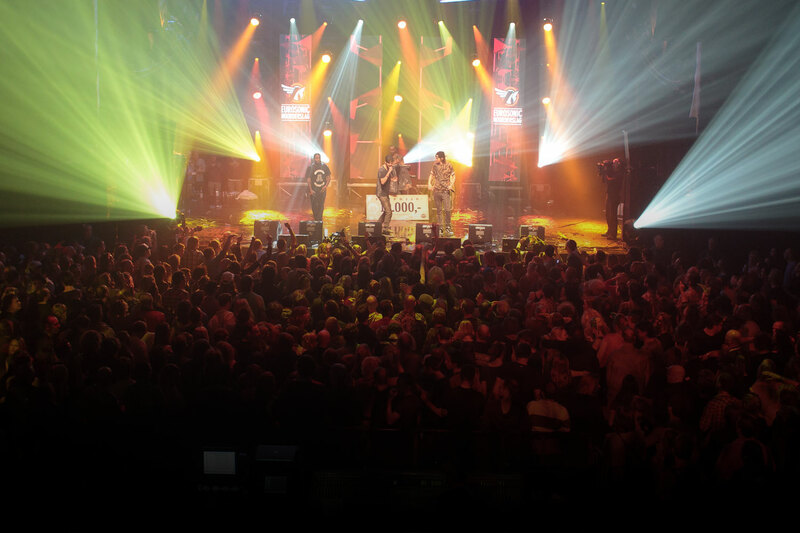 Each year, Eurosonic Noorderslag presents showcases by more than 300 acts alongside a conference programme covering the latest developments in international music media, production and interactive industries. 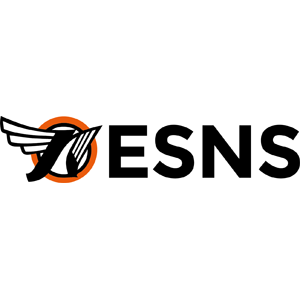 Eurosonic Noorderslag has been responsible for kick-starting the careers of European acts like Ásgeir, Aurora, Bastille, Dotan, Ibeyi, James Blake, Jett Rebel, Hozier, Milky Chance, Royal Blood, Seinabo Sey and Vök.